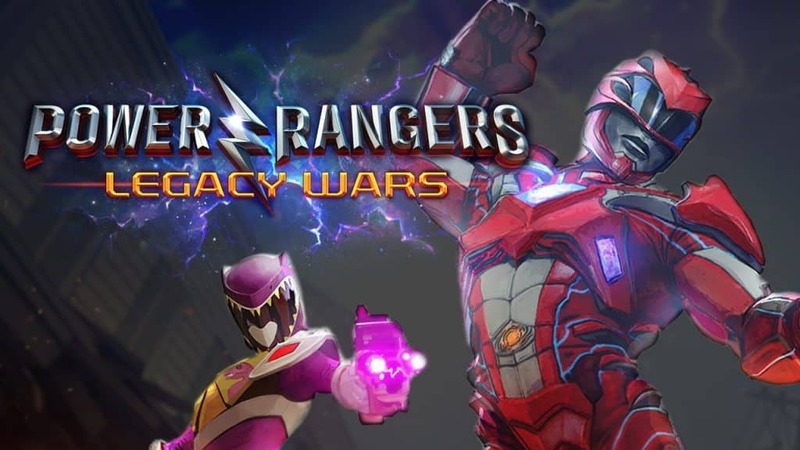 Developed by nWay Inc., Power Rangers: Legacy Wars is an action game that requires you to fight virtual ranger clones and monsters which are led by Rita Repulsa (space witch) and have infected the Morphin Grid universe. In order to be successful in the fight, you should assemble a strong team of power rangers and villains and lead them in the battlefield. The mobile game is compatible with Android and iOS systems, but it can be installed on a PC with the help of an Android/iOS emulators. If you think that you are not polished enough to engage your enemies accordingly, you can complete some training battles to get the hang of things. You can find these training battles by tapping on the Rangers button, then on the Training button. You will be fighting a simple AI and you will not get rewards, but you will definitely gain good experience. 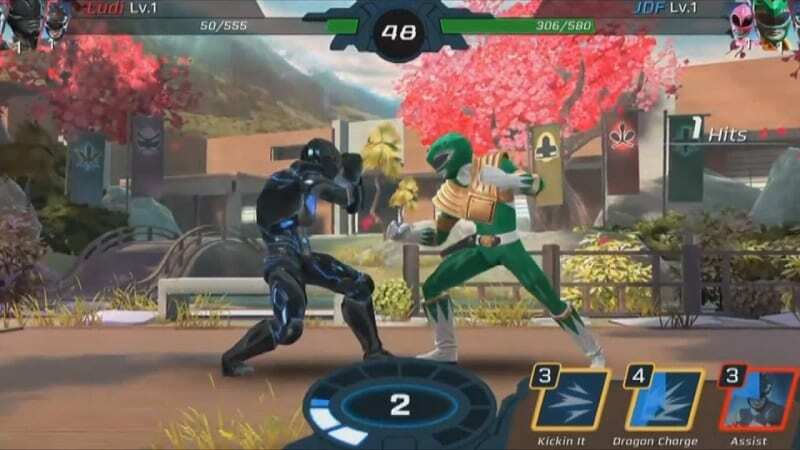 The game offers you two types of power rangers (leaders and assists), and it requires you to choose a combination of rangers that can win you battles. The leader rangers are more useful and can be used in the attack and defense. On the other hand, assist rangers provide health and attacking mechanisms that can help you defeat your opponents. Power Rangers: Legacy Wars is a defensive game, so when choosing your rangers, it is advisable to add more defensive leaders. When it comes to attack and other tasks, it is recommended to balance your offense and defense by choosing the right number of leaders and assists. In order to avoid wasting resources when training your rangers, it is wise to train only the rangers that you use in the battle. By training your heroes, you will strengthen them enabling you to defeat your opponents, level up and win the game. The best alliance to join is the one which is active and has many members. After joining an alliance, you will be getting some perks and benefits that are not available when playing solo. Some benefits include requesting valuables and getting free boosters from your members. The morph boxes are available in common and rare types with the common boxes being easier to open than the rare ones. In order to open a box, you need to make the right settings and the box will open on itself. Since rare boxes take a longer time to open, you can set them to open when you have taken a break from playing. Apart from these two types of boxes, there are special boxes (might and corruption) which you can also unlock and access rewards like coins and shards. After getting rewarded, you can use the freebies to unlock more characters and train them. As mentioned above, this mobile game can be played on a computer with the help of an Android emulator. If you want to play it on your laptop, desktop or Mac, just download a good emulator on your computer, launch it and search for the game app. You will be able to download the app and play the game on your PC. Sometimes when playing Power Rangers: Legacy Wars, bluestacks ask you fee to pay but gives you option to download some apps. Every time it asks you just select “Install apps” and continue using it free. I hope you enjoyed this article, please rate and share. 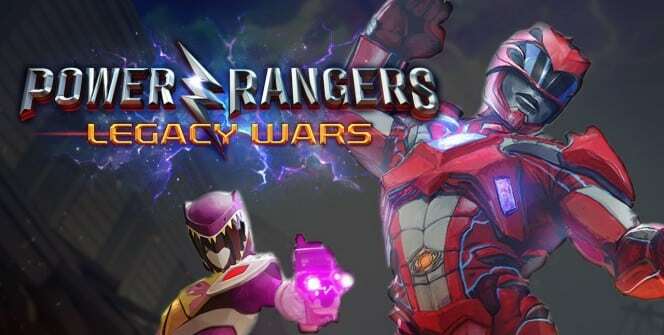 If you have problems running Power Rangers: Legacy Wars on desktop or any other issues, leave a comment below.